Microsoft is the most renowned computer technology corporation of the world. The name of the famous person – Bill Gates comes in one’s mind with the name of Microsoft. He is the founder of the company and is believed to be the smartest programmers ever. Bill Gates called the creators of Altair 8800 after reading an article from the popular magazine in 1975. MITS offered to demonstrate a programming language for system called BASIC. Gates neither had the Altair nor the interpreter but along with Paul Allen he had created an interpreter in just eight weeks. The interpreter successfully worked and without any faults and MITS was located in the demo. This was the start of the Microsoft. The word Microsoft originated from two words – microcomputer and software. The name was registered in New Mexico with the secretary of state in November 1976. The first international office of Microsoft was founded on November 1978 in Japan and its name was ASCII (American Standard Code for Information Interchange). 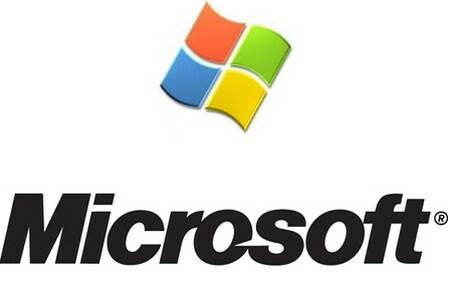 It is now known as Microsoft Japan. The headquarters of the company was moved to Bellevue – Washington in January 1979. Steve Ballmer is one of the key persons who joined the company in June 1981. The company restructured in the same year to become an incorporated business in its new home state of Washington. Bill Gates became the president of the company and also the chairman of the board, Paul Allen became the Executive Vice President of the company. This was also the time when the company changed its name to Microsoft Inc.
Microsoft released their first operating system in 1980 which was a variant of Unix. The system was acquired by AT&T through a distribution license and called it Xenix. Santa Cruz operation was hired to help in porting and adapting the operating system to several platforms. This variant became home of the first version of the Microsoft word processor. The company produced several programs. DOS known as Disc Operating System was the one to bring a great success for the company. Microsoft was given a contract by IBM (International Business machine) to provide a version of CP/M clone called 86-DOS. This deal went down for less than 50,000 and IBM renamed 86-DOS to PC-DOS. The name was changed because of copyright problems. IBM launched a marketing campaign for both products, CP/M was sold for $240 and PC-DOS was sold for $40. PC-DOS had a lower price and it became a standard version. In a short period of time, Microsoft rose to one of the major software developer and vendors in the home computer industry. Microsoft released a program called Microsoft Mouse in May 1983, this expanded their product line and other markets. 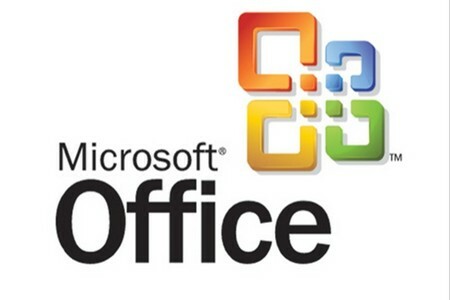 Ever since then Microsoft has been the biggest largest player in the industry for creating state-of-the-art softwares. Their most famous ever product is MS Windows. Microsoft entered the PC gaming world with their Xbox system in 2001. This was the first gaming console system to be released in the Gaming Market. The Xbox ranked second to Sony’s PlayStation and 2. 24 million units of the console were sold as compared to PlayStation 2 at 100 million units. The company discontinued in 2006 when it suffered a loss. Microsoft unveiled their Xbox 360 gaming console In May 2005 which was successful in the market. As soon as they hit the shelves they were sold out completely. In January 2009, 28,000,000 units were sold worldwide. The Xbox 360 is one of the hottest gaming systems available in the market today.